This training is for everyone! 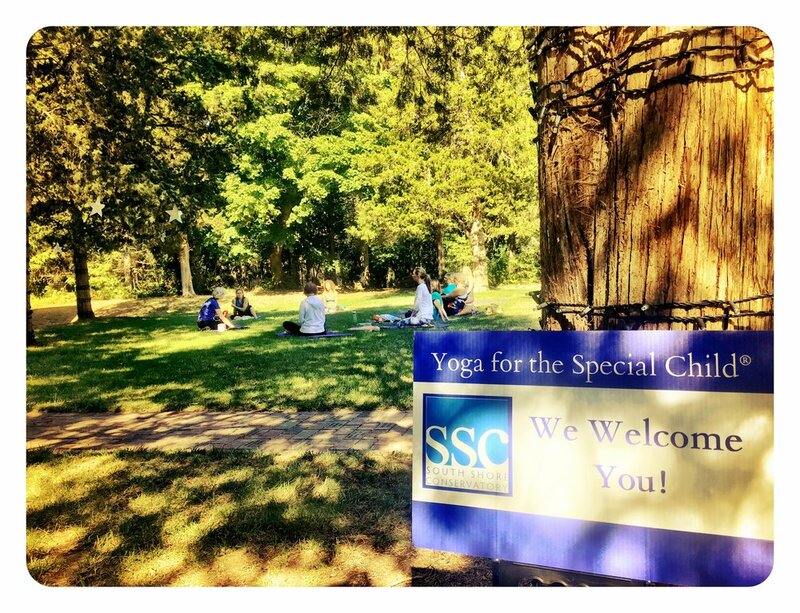 No yoga or teaching experience required! 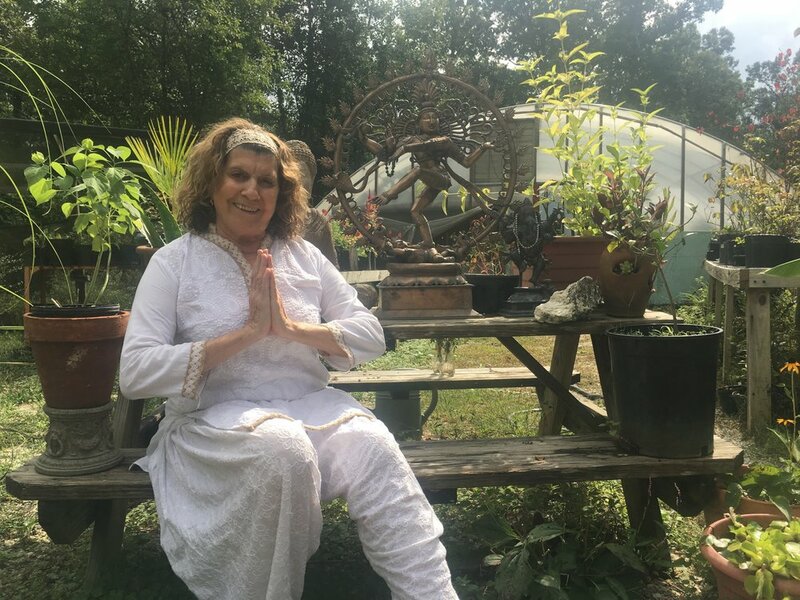 Join Living yoga legend Sonia Sumar and co-teacher Gita Brown for a transformative week of personal practice, theoretical study, live demonstrations and hands-on techniques for teaching yoga to children. Practice Learn an integrated series of yoga poses designed to increase body awareness and strength, specialized breathing practices to calm or energize the body, how to evaluate infants and children with special needs, relaxation techniques, and tools for adapting yoga for individuals with differing syndromes and disorders. 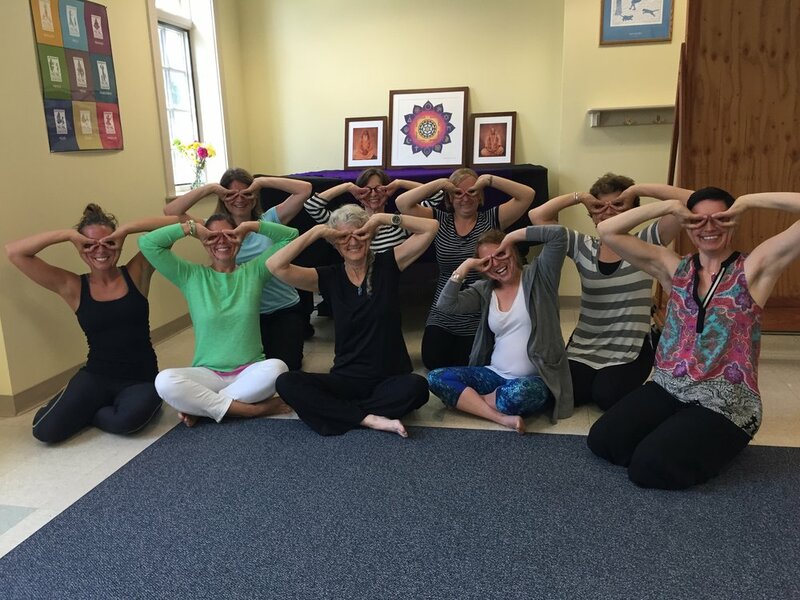 Connect Be inspired with as you join with your fellow participants in this inclusive training at New England’s training ground for Yoga for the Special Child®. 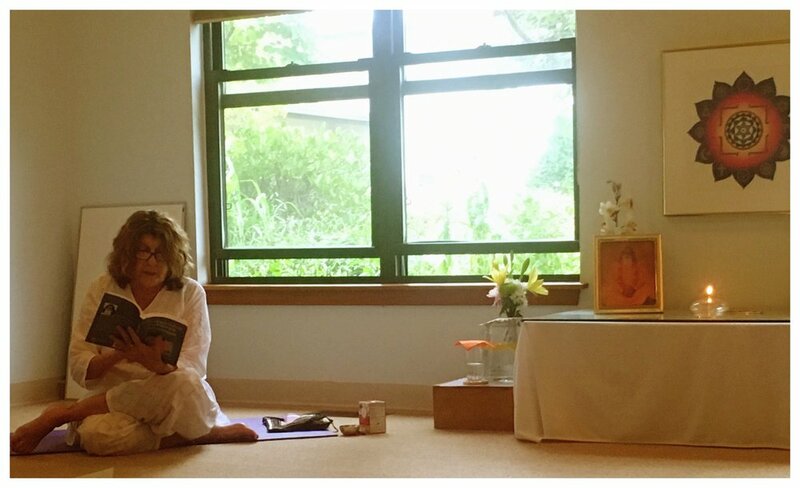 We welcome novices as well as experienced yoga teachers. 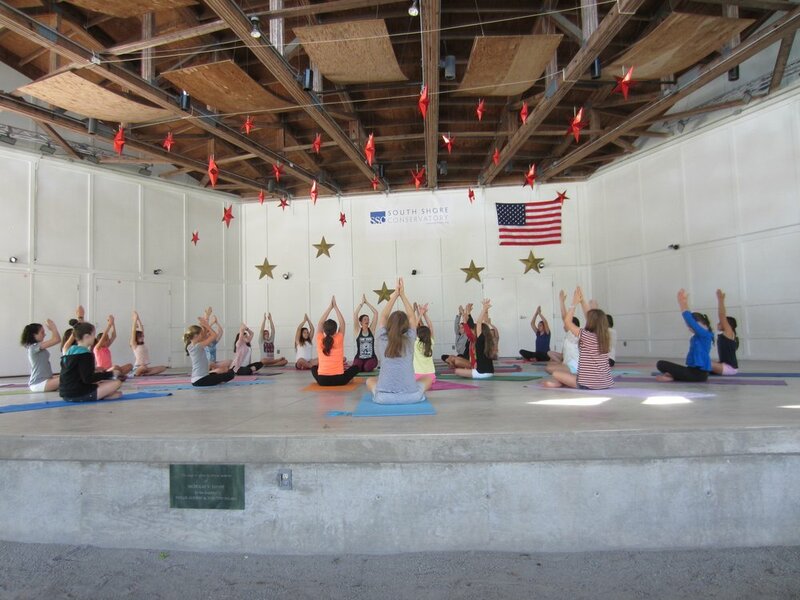 Our program is ideal for parents, caregivers, therapists, teachers and anyone interested in teaching yoga to children. 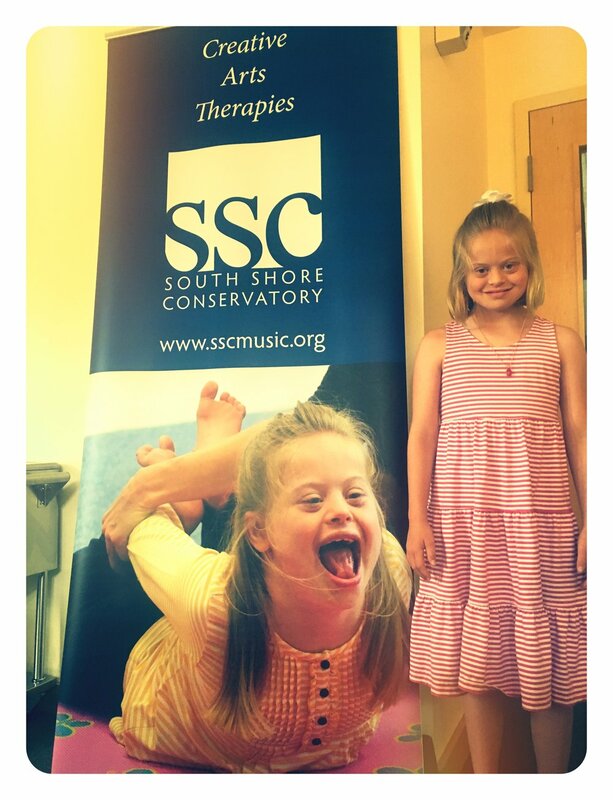 Spots are limited, click here to learn more or register at South Shore Conservatory's beautiful Duxbury, Massachusetts campus! 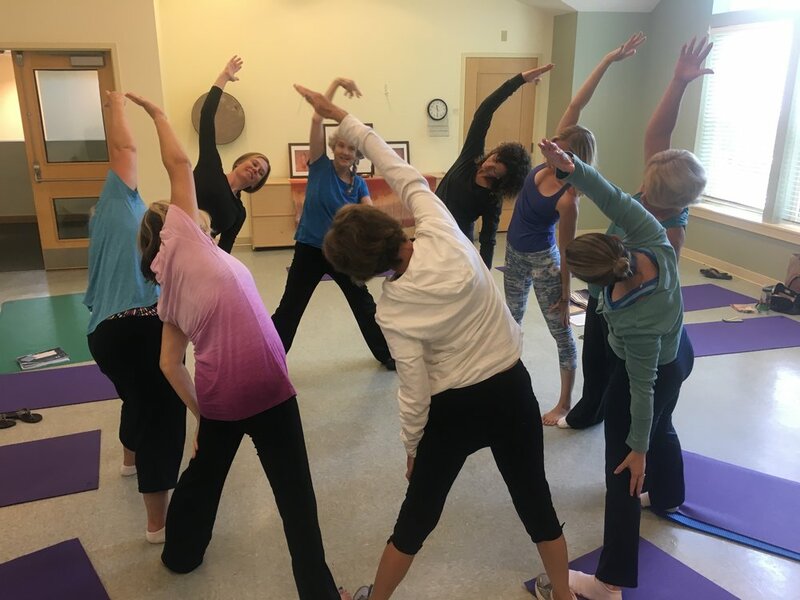 Designed for parents and their children, yoga teachers, educators and health care professionals, our program provides the basic tools for teaching yoga to children with special needs. 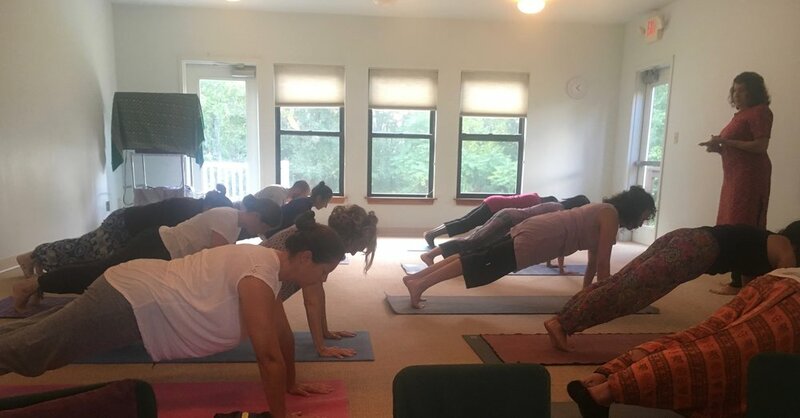 Topics include: choosing the most effective yoga routine, creating the optimum home and classroom environment, specialized breathing exercises and relaxation techniques to improve concentration, and working with different syndromes and disorders.